Taste buds, beer suds and epicurean delights mix together on this fun four-hour walking tour of Downtown Sanford. With four breweries, a cider house and dozens of craft beer and cocktail bars all within walking distance, this city is greater Orlando’s spirit capital. 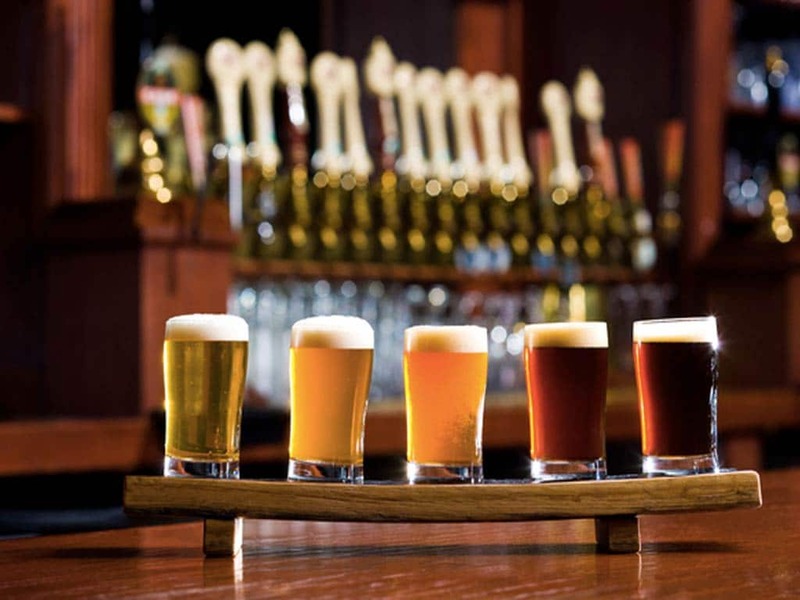 The Brews & Bites Tour takes guests on a tasting journey to Deviant Wolfe Brewing, Sanford Brewing Co., Wops Hops Brewing Co., Inner Compass Brewing Co., and Tuffy’s Bottle Shop. Food and drink pairings will be accompanied by the amazing sights and history of Sanford’s city center. Participants must be 21 years of age or older.Tickets offer guests a guided tour and pairings of food and drink tastes.Tours are rain or shine.Tour guide gratuity is customary and greatly appreciated.Tours are super fun and informative!